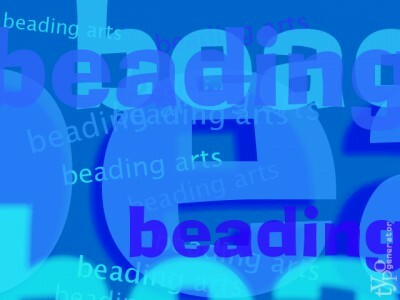 Jean reviews a lovely book on beaded embroidery. What a marvelous holiday gift for the crafty person on your list! Comment on the review to enter the giveaway of this super book! Connie's added the next section of her free stitchalong. Diamond Seven is ready to stitch! There's definitely still time to join in so get the charts today. Have fun & help children learn how electricity works by creating a light-up birthday card with the Dazzly Circuit Marker Kit. It's an electricity lesson plan! Finally after talking about it for over a year, Terry finally opened her Etsy shop--TappingflamingoBling. She shows some of the things that are in her store like, guitar string ornaments and Christmas earrings. There will be more added to her shop soon, so stay tuned! A little yarn can go a long way when you make items for a Blythe doll. Take a peek Inside the Studio with Erin!